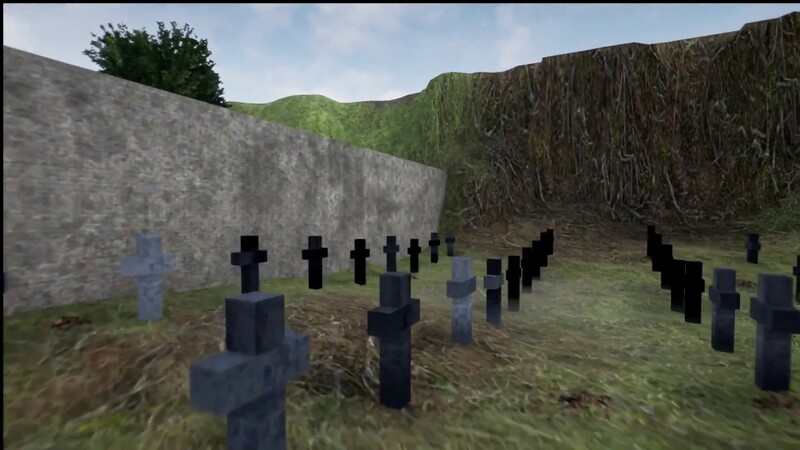 Never Forget: An Architecture of Memory is a virtual reality (VR) experience that serves as a digital form of a requiem or “sonic memorial” that “reskins” the player as an archeologist of memories that belong to ninety-three-year-old Anna van Vliet (maiden name Schotanus). Her memories and lived experiences in the period prior to and including World War II (WWII) in the Netherlands are exhumed via the navigation and exploration of the created three-dimensional “lieux de mémoire” (memory spaces), or architecture of memory, which are contained within various rooms, spaces, environments, and objects of that particular time period. Never Forget situates the player in this “prosthesis-memory” and reskins them as a witness to Anna’s memories, now transformed into digital memory artifacts, to convey the strong conflicting political and social undertones of the time, as well as to highlight the persecutory events of the Jewish people and others that transpired during WWII. The narrative, while mostly linear, has non-linear paths that lead to different narrative spaces. This allows each player to have a different experience as they can visit these memory spaces in whatever order they please, as well as spend as much or as little time as they wish in each space. Just as Anna was a witness to events that transpired during the war, I too, through the creation of Never Forget, have taken on the role as a witness to her life and in doing so, have allowed those that experience Never Forget to become witnesses as well. Never Forget is history and memory turned into a virtual environment that instigates players who experience it “to search for the memorial in their own heads.” Would the player have done the same thing and taken the same chances as Anna if they were in her position? Would the participant be active and have the agency to fight against inequality as she did, or would they be passive and just witness the atrocities before them?